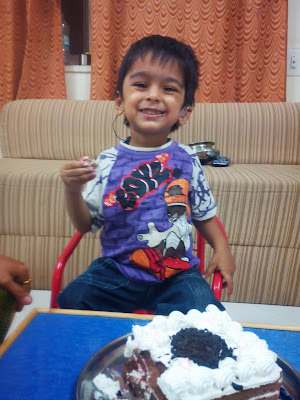 Aarav's journey to hearing......: Happy Hearing Birthday!!!! One year to Switch On day!! !